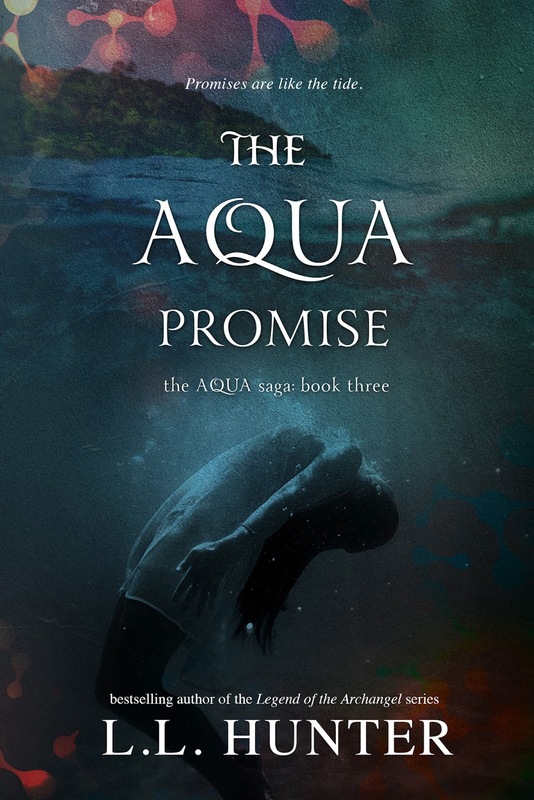 In a strange land she had been told never existed, Pym Maddox is forced to live a lie for the good of her people. She must pretend to be happy with the life her father has planned for her, but secretly she is dying inside. And without Rush by her side to tame the monster she fears she’ll become, the monster her father made her, there’s no telling what the future might bring. 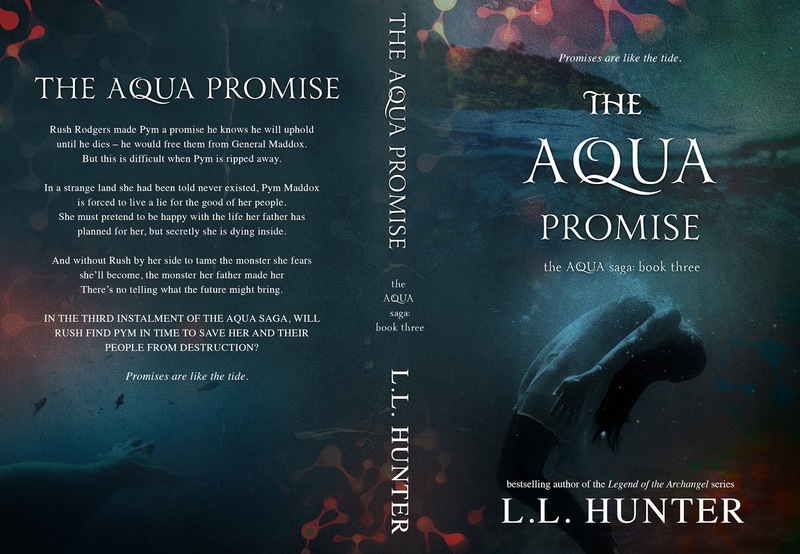 In the third installment of The Aqua Saga, will Rush find Pym in time to save her and their people from destruction?